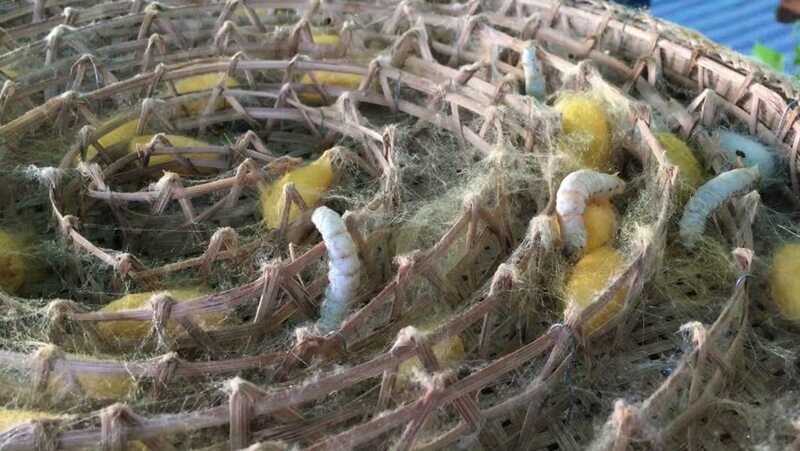 The silk fibers are woven in a cocoon. hd00:34Birds in nature, when hot, will find water to drink and play water to cool off, birds in Thailand. hd00:24Bird Orange-headed Thrush was swimming in nature Thailand. hd00:17A beautiful crystal clear river flows over mountain rocks in winter. Its rapidly moving water forms interesting shapes as it runs past melting ice.